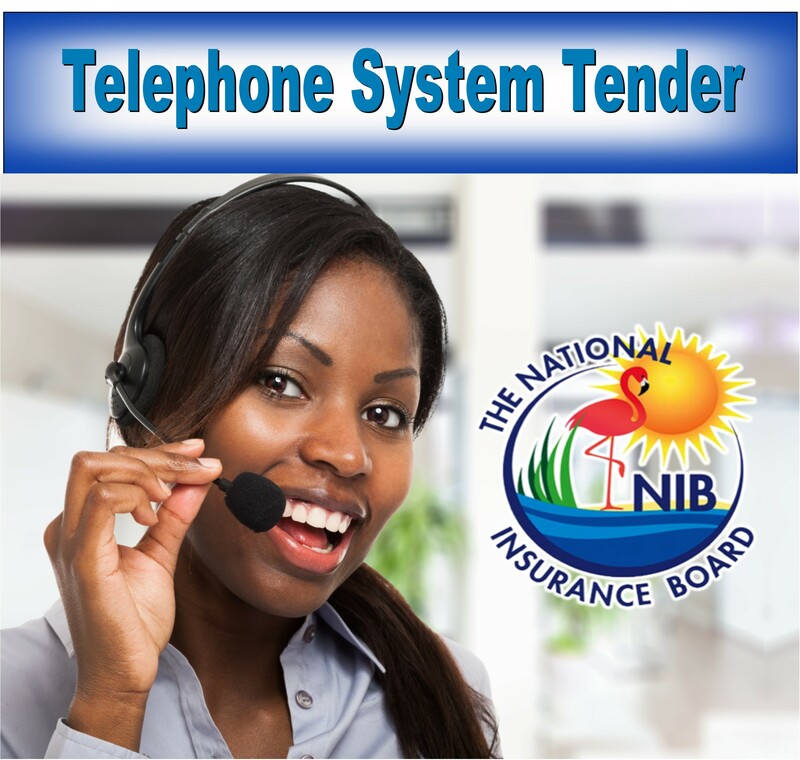 NIB has introduced a new call centre to better serve you our valued customers. 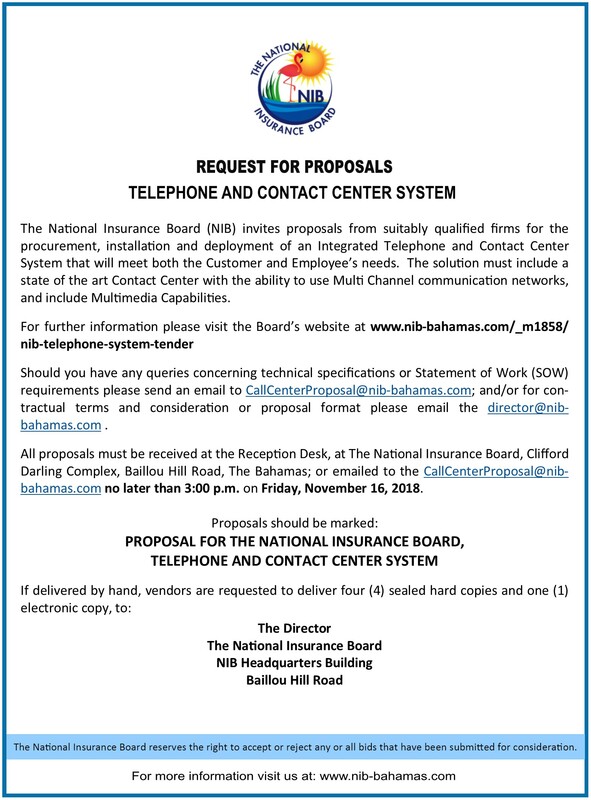 Direct Deposit payment available for all short term benefits. Services will be carried out manually between March 10 and March 30, resulting in some delays.